Projects often involve collaboration of two or more investigators. However, only one individual may be designated Sponsor Principal Investigator. Other faculty can be listed on the Proposal Approval Form (PAF) as Participating Investigators. Co-Investigators can be designated if they will be assigned their own budget and a U-M subproject number for the portion of the study for which they are responsible. When should a subproject be established? Subprojects are established when an award is received. Subprojects allocate funds, including indirect cost recoveries, to the appropriate academic department/research unit. 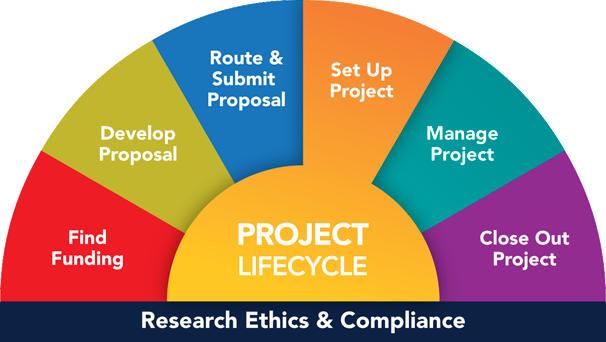 Upon receiving a Project Award Notice (PAN), the Principal Investigator is requested to submit a Budget Reallocation for each subproject to be established. The Budget Reallocation Process shows the distribution of funds authorized by the sponsor and identifies the various sources of cost sharing if any. The Budget Reallocation form requires signatures from the issuing department/unit and from the receiving department/unit in order to establish the subproject.